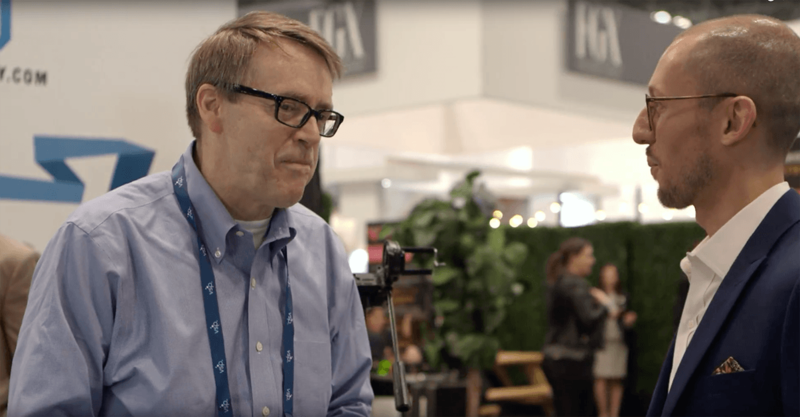 National Vision is one of the largest and fastest growing optical retailers in the United States and a leader in the attractive value segment of the U.S. optical retail industry. We believe that vision is central to quality of life and that people deserve to see their best to live their best, no matter what their budget. Our mission is to make quality eye care and eyewear affordable and accessible to all Americans. We achieve this by providing eye exams, eyeglasses and contact lenses to cost-conscious and low-income patients. National Vision is one of the largest optical retailers in the United States, operating over 1,000 retail locations in 44 states plus the District of Columbia and Puerto Rico. We have opened more than 500 stores in the past 10 years and have consistently delivered positive comparable store sales growth. 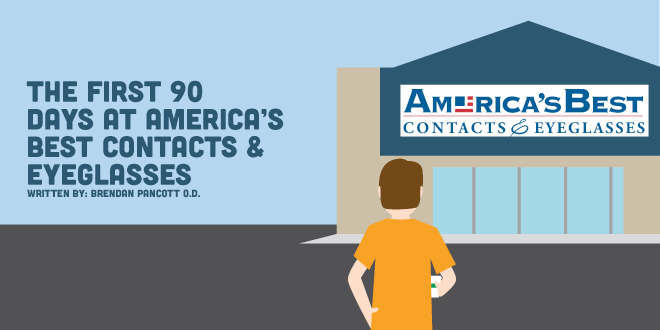 Our retail divisions include America's Best Contacts & Eyeglasses, Eyeglass World, Vision Centers inside Walmart, Vista Optical inside Fred Meyer and Vista Optical on select military bases. 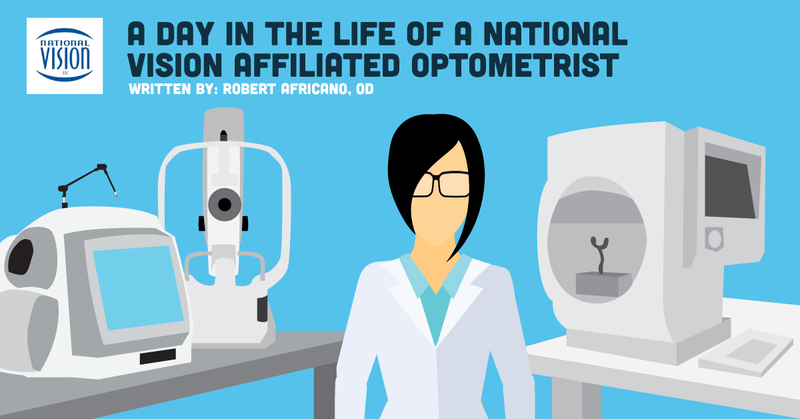 Optometrists are the heart of National Vision’s business. 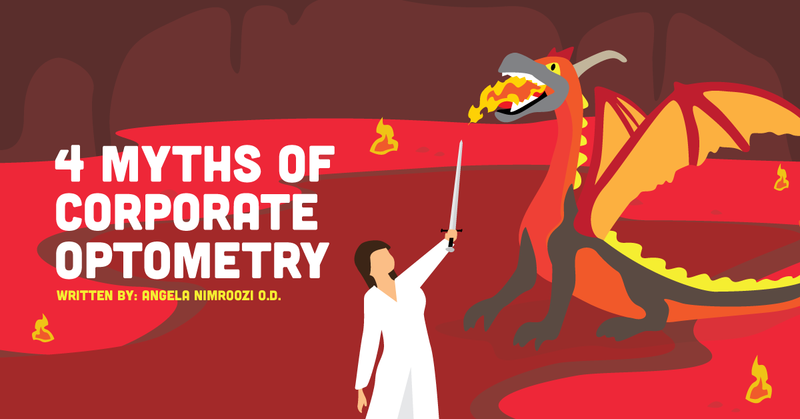 We offer optometrists a unique opportunity to focus solely on the customer, alleviating many of the frustrations private practice owners face. 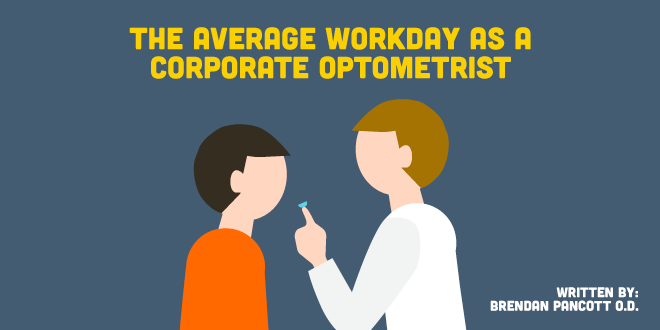 We understand that optometrists prefer to spend the majority of their time seeing patients, so we offer solutions to minimize their time spent on the administrative side of the business – in both employment and lease settings. 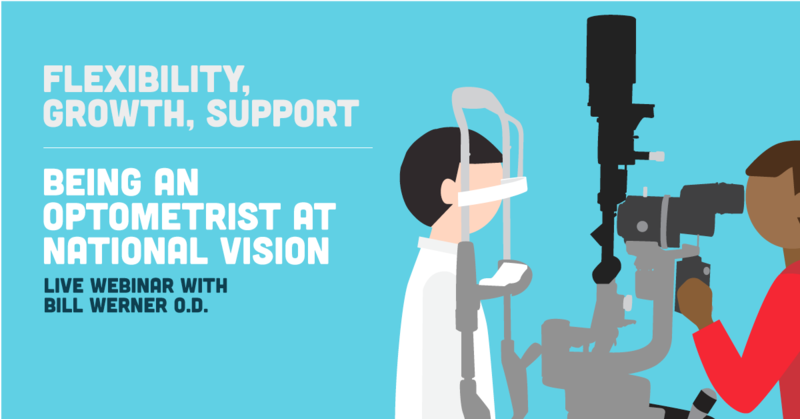 We support our optometrists by letting them do what they do best – and that’s being a doctor of optometry. We also invest in new technologies with optical innovators to create a high-tech environment for optometrists to deliver top-notch care. 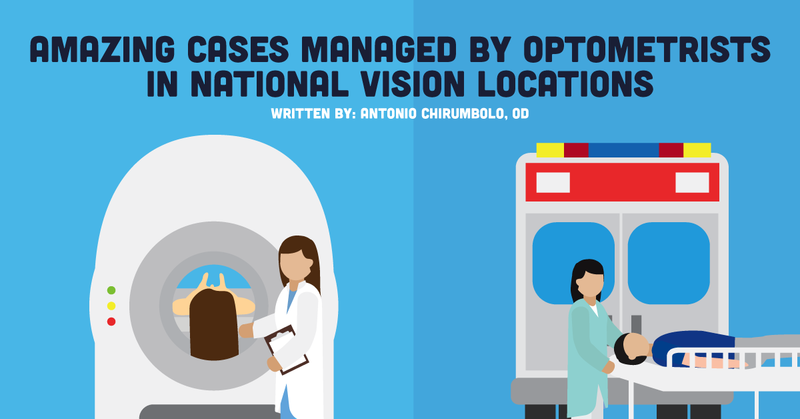 Free eBook: The Guide to Understanding National Vision Career Options! 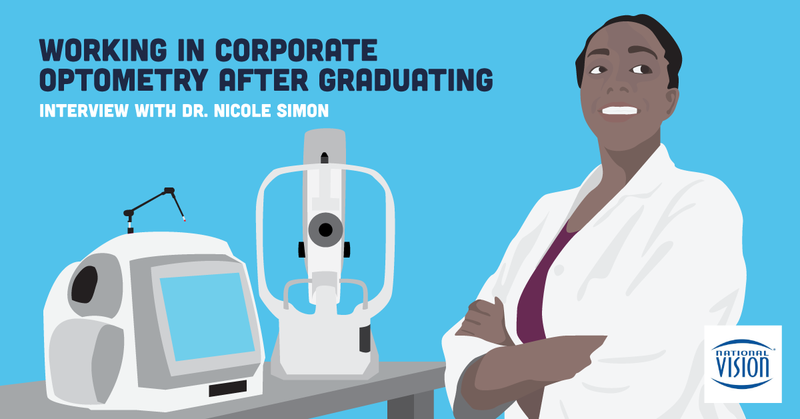 In this beautifully illustrated eBook, you'll find commentary and resources that will help you understand the career options, growth opportunities, and a typical workday for ODs practicing within the National Vision Doctor of Optometry network. You'll receive an email with an ePub version and a PDF version for download. Contact a CovalentCareers Candidate Success Specialist if you are interested in a position with National Vision.